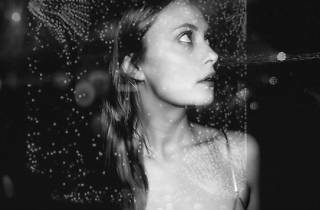 Born in Moscow, Dasha Rush is an artist who has been among the techno vanguard since she started out, but whose work has sometimes developed away from the dance floor. Her latest album ('Sleepstep') for the prestigious German label Raster-Noton (and the third of her career) is an example of this: a journey through micro compositions and sound collages interwoven with passages of text readings '...that are transmissions of that state between sleep and wakefulness'. 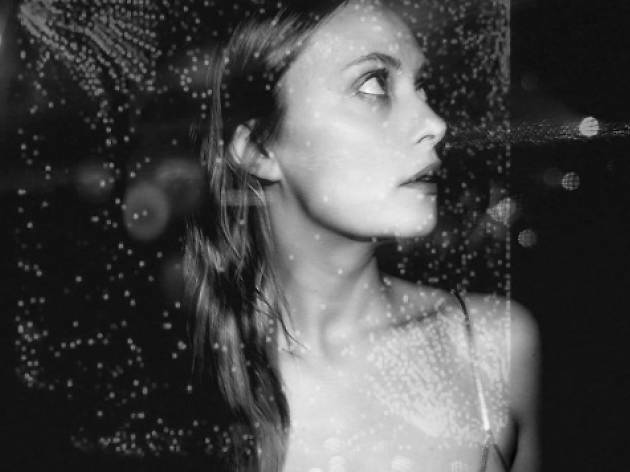 Dasha also runs her own label, Fullpanda, since its inception in 2005, and collaborates with artists in dance and theatre, creating sound installations and exploring the emotional aspects of electronic music. At the same time she's quite active as a DJ on the international circuit, touring top clubs and festivals.